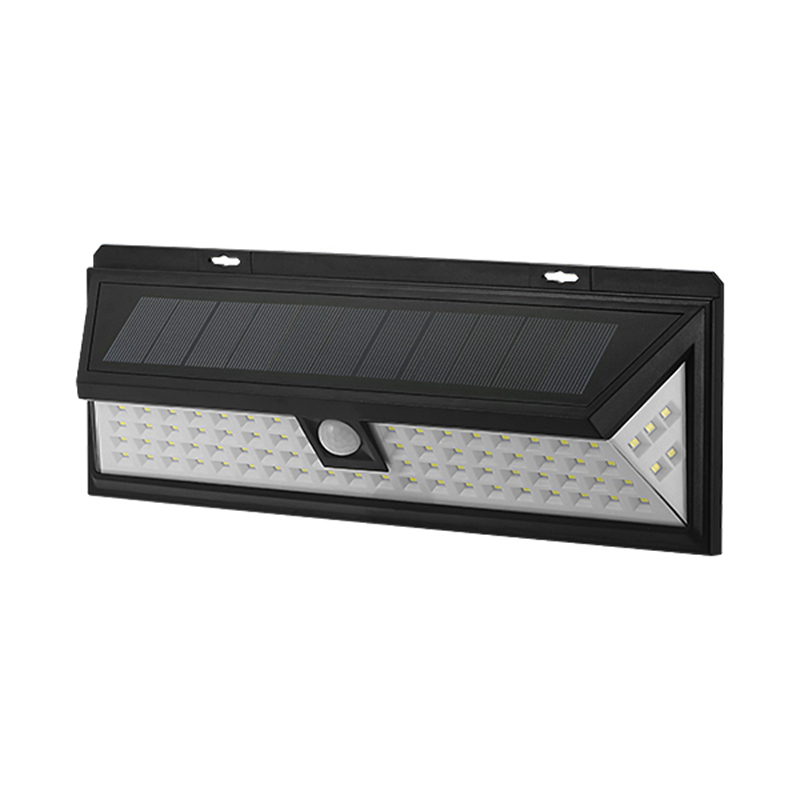 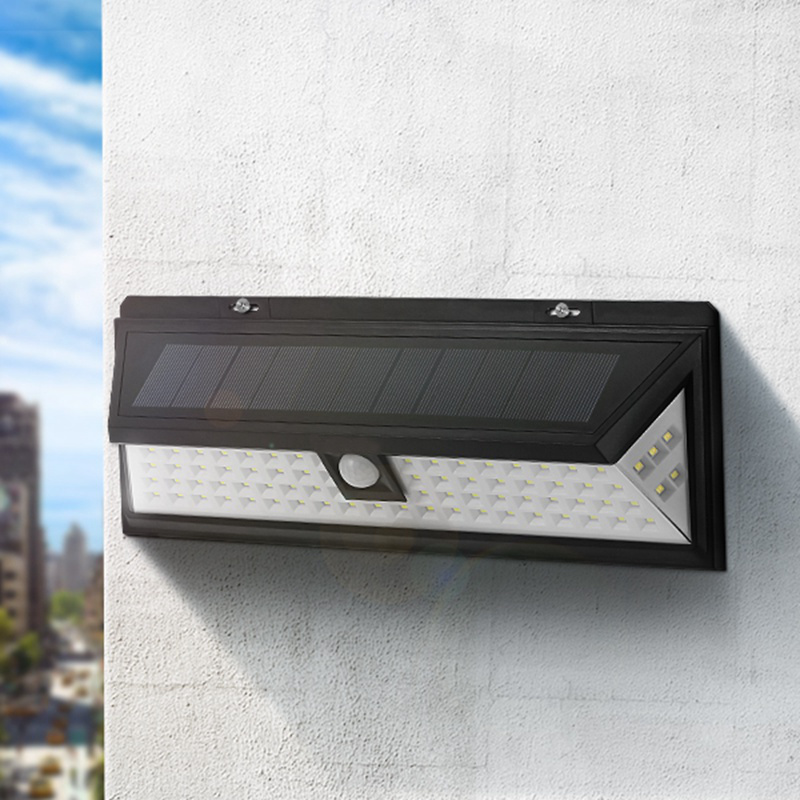 The epic Light offers powerful maintenance free smart solar lighting. 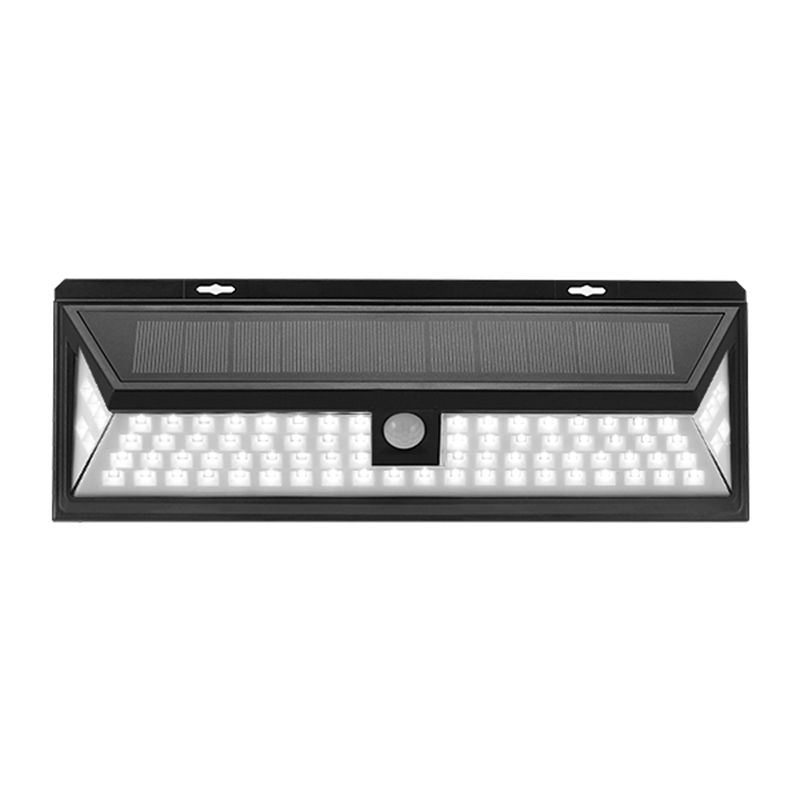 Ultra Bright: With 80LEDs, the light can brighten even a large outdoor area. 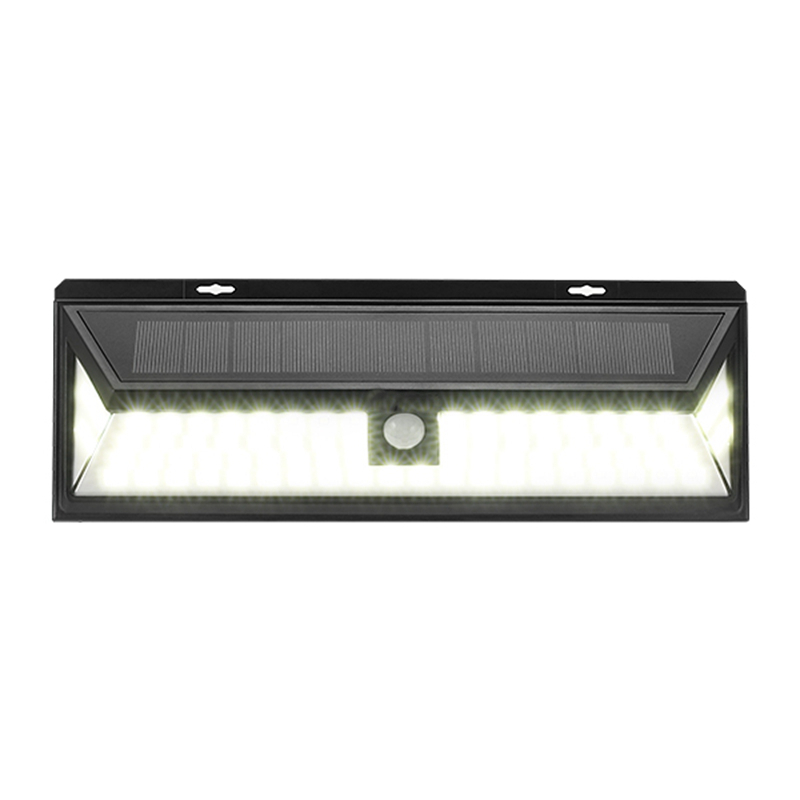 The light delivers reliable long term lighting and is ideal for lighting even large outdoor areas.